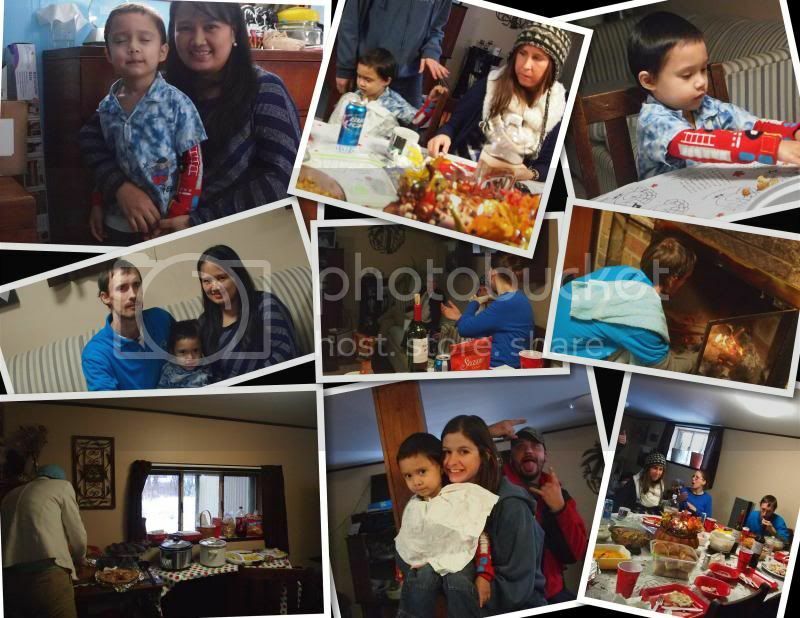 Another family memory to remember last year was our First Thanksgiving at home. We used to spend the Thanksgiving at my mother in law’s place, however, everyone chosen to try different. They would like to sit on a table with foods jointly with the whole family. Being a host is quite pressure, hence I do feel that whenever I’m hosting family party or simple family dinner at home. We sure to have everything settle and perfect, in spite of the fact that I want things to be ordinary because you do prepare and put extra effort from simple turns out to be one inexpensive elegant dinner. I took few pictures during our Thanksgiving as much as I would like to, I don’t want to offend others who aren’t a picture fan. Instead, I took some stolen shots for souvenir though. I felt bad that the family wasn’t complete as there were few who were not around, or I say choose not to spend time with us and others just have no choice. Not too late though, I hope this year wherever we resolute to spend Thanksgiving, family should be together.